Cherry Thing Catalogue's is packed high quality gift ideas from low cost motivators, eco gifts to executive gifts aimed at all promotional budgets and promotion sizes. 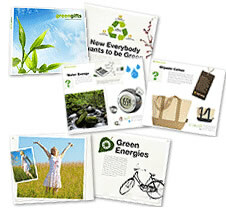 The new issues also boasts over 160 New Eco Products from cotton bags to Torches. CherryThing's range combines performance with excellent value for money. Order your free copy of the latest catalogue now by completing the form below.